Shiv Assram, just 2 minutes walk from Hedua Swimming Pool is a wonderful place to go with your bae or loved ones and enjoy a sip of lassi. 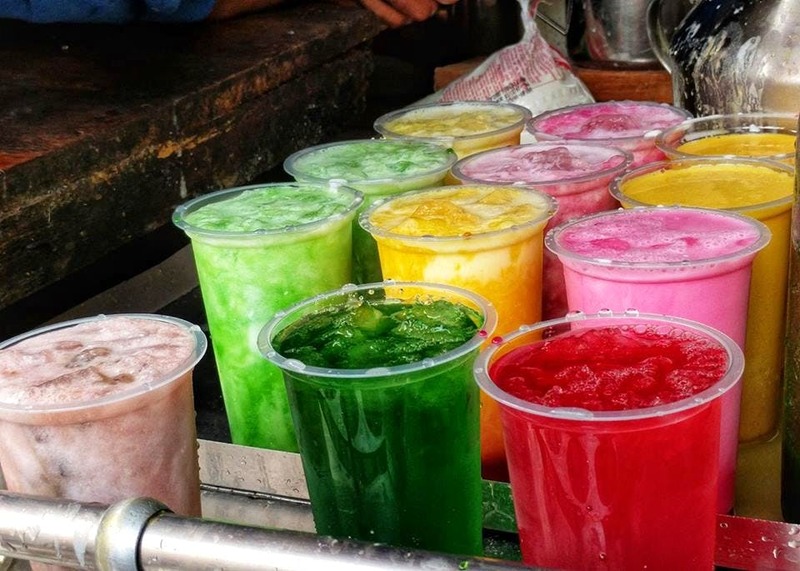 This place primarily offers different flavours of lassi and syrups. The name of the place is Shiv Assram primarily because the founder is a devotee of Lord Shiva and you'll see it when you visit his shop, there's a small Shiv deity placed at the entrance. They operate from 8 am to 11 pm and the best thing about this beverage shop is that they have a range of toothsome flavours of lassi listed on the menu and they are available all the time. And guess what? During Holi, they offer Bhaang too. This shop is a popular hangout spot amongst college goers for their products are quite reasonably priced and there's no compromise on the quality. I'd recommend you try their regular lassi, green mango lassi, and strawberry lassi. For North Kolkata, paramount is emotion. But if paramount is emotion, then it is complete bliss.